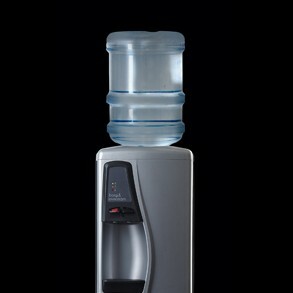 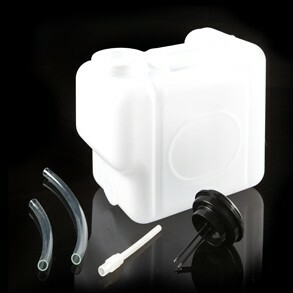 The Classic CW698 Water Cooler can be wither point of use (mains-fed) or used with water storage bottle. The choice is yours. 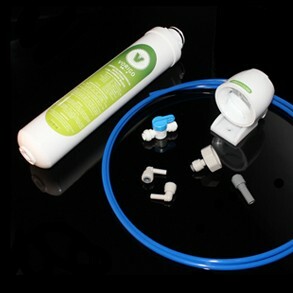 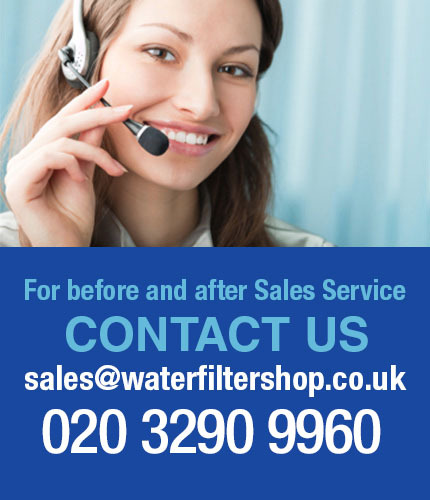 As we are experts in water filtration, we would always recommend you have it mains-fed if possible as this is the cheaper, more effective and environmentally friendly option. 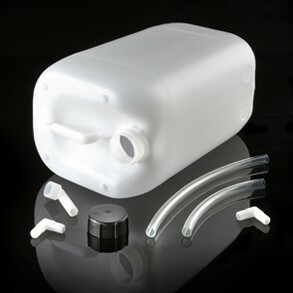 This elegant model offers a unique bottle-conversion kit should you need to use it with a storage bottle. 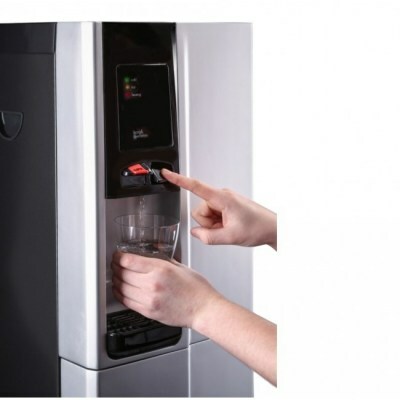 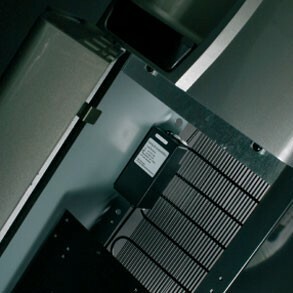 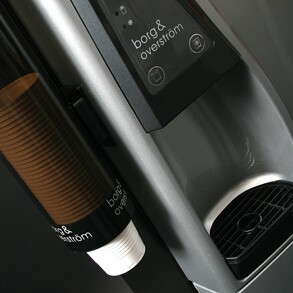 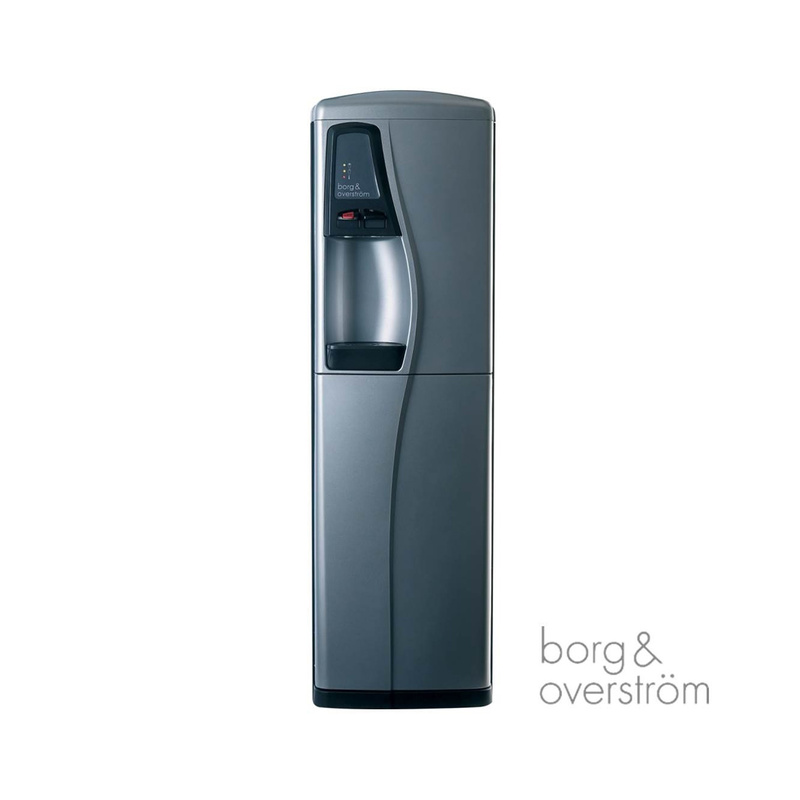 The Classic CW698 is a reliable and easy to use water cooler with highly economical running costs. 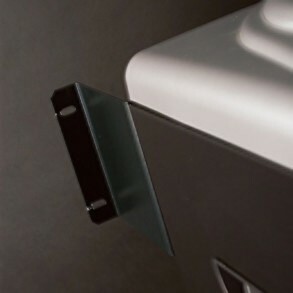 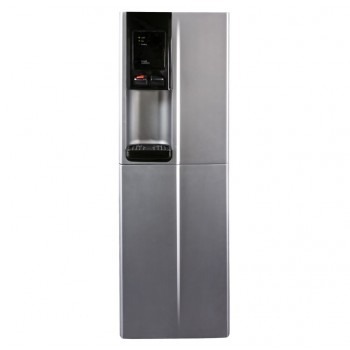 The water cooler features rugged build quality with metal side panels and composite front panels with an easy access door. 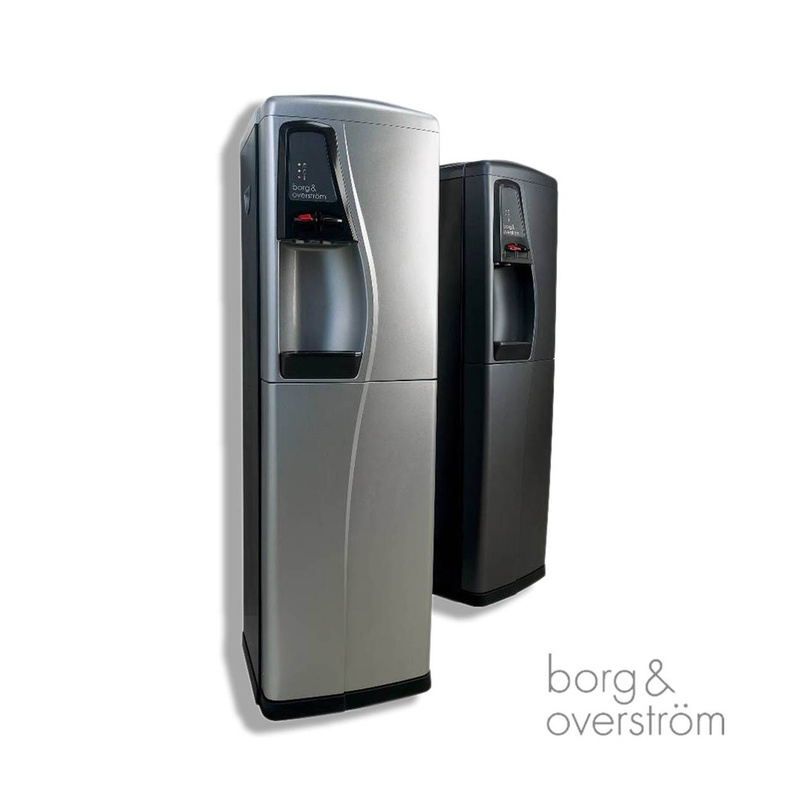 You have the option to choose between Silver and Graphite finish.